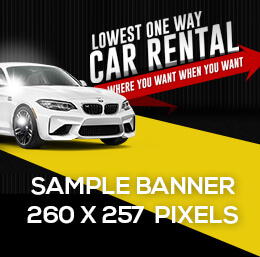 Banner location is on the top of all inventory pages $300 per month. If graphic design is needed for your ad, the cost is $45. Each ad will be linked to a web page of your choice. Banner location is below the search filters on all inventory pages $125 per month. If graphic design is needed for your ad, the cost is $25. Each ad will be linked to a web page of your choice. We deliver the right audience and positive return on marketer objectives by connecting sellers with shoppers as they’re researching, evaluating, and buying. We operate within particular niches of the automotive industry, filled with entrepreneurs, marketers, and others, hungry for new services, products and information. 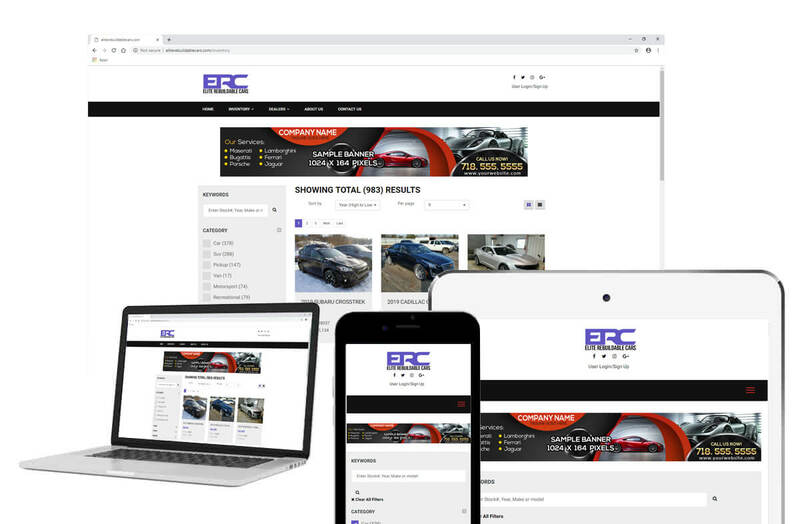 Elite Rebuildable Cars website is optimized and ranked on all major search engines for many of the top relevant search terms in the automotive industry. We are also partnered with 100's automotive related websites offering advertisers the ability to connect with diverse audiences in markets across the world.